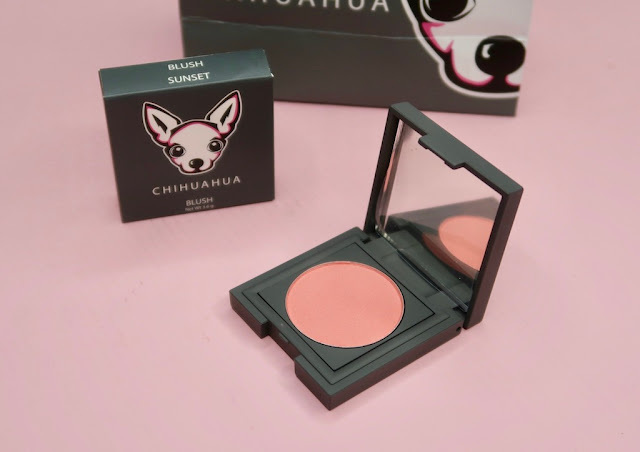 Chihuahua Cosmetics: Smallest Makeup I've seen! Full- sized products are great, but the problem is they take a while to empty. There are so many interesting beauty products that come out almost every month that we'd love to try, but buying a new one without merely putting a dent on the other seems quite impractical. This problem is real especially for makeup lovers! 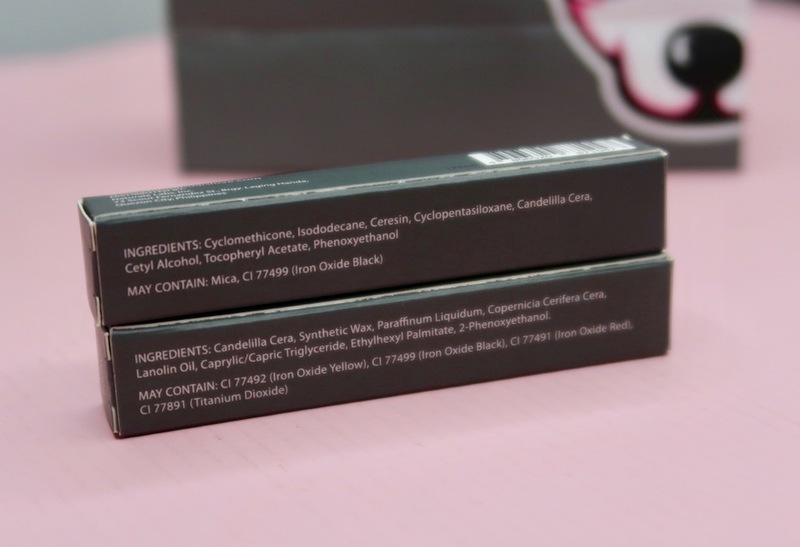 Chihuahua Cosmetics, a new local beauty brand is changing the game with bite- sized makeup that you can finish faster than regular- sized makeup so you can move on faster to a new product; it's makeup that's half the size and half the price! 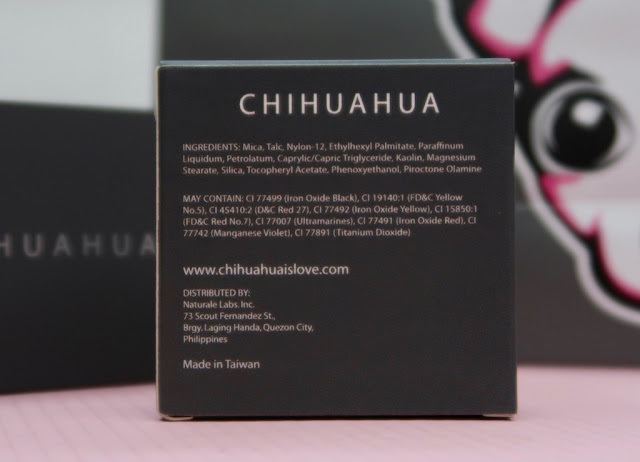 Chihuahua Cosmetics is the first bite- sized makeup in Asia. 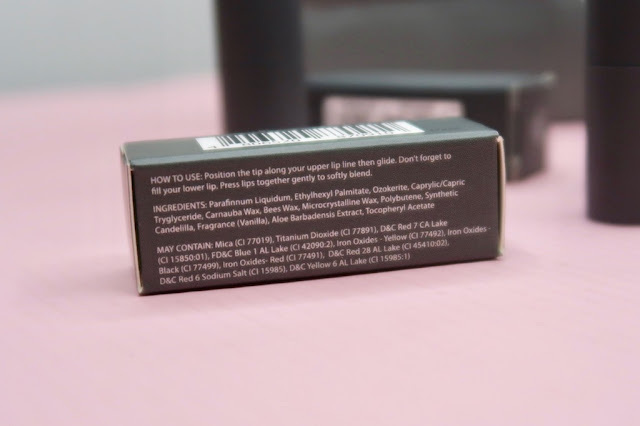 The range features lip, eye, and face products. First of all, I love the concept: Chihuahua is the perfect name for the brand, I love the brand color, and the bite- sized makeup concept is just GREAT. 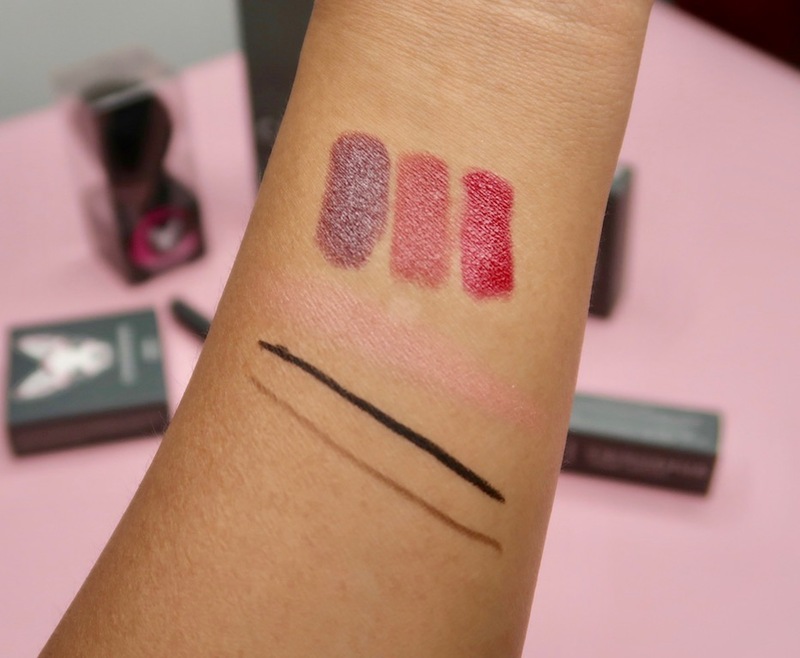 There are a dime a dozen makeup brands out there and admit it, even if it's a new makeup brand, bottomline, it's still makeup so in a sense, there's nothing new and exciting there, but with a little wit, Chihuahua has made makeup very interesting again. Let's check out the makeup! 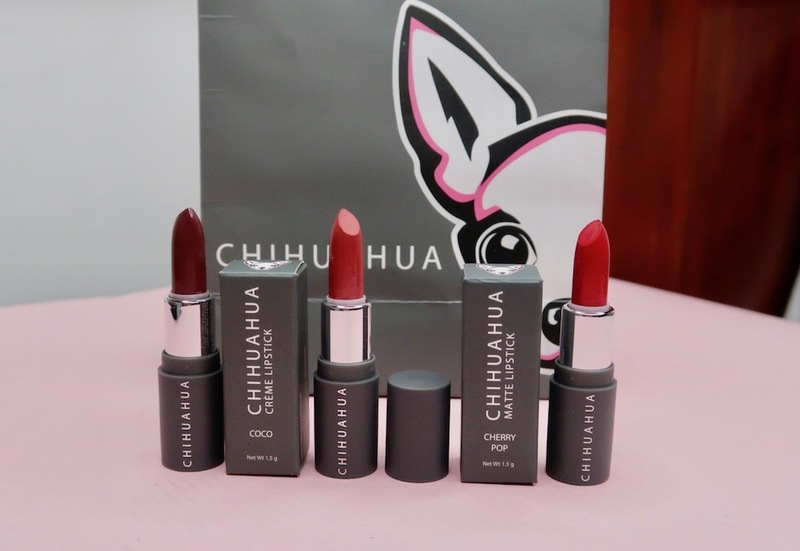 There are two finishes for Chihuahua Cosmetics lipstick: Matte and Creme. Make no mistake, these tiny tubes actually have pretty good color payoff! Chihuahua Cosmetics blush is probably the only full- sized product in here as its size is comparable to some full- sized blushes by other brands. The packaging has a semi- matte coating and it looks quite chic! The shade I have is called Sunset. 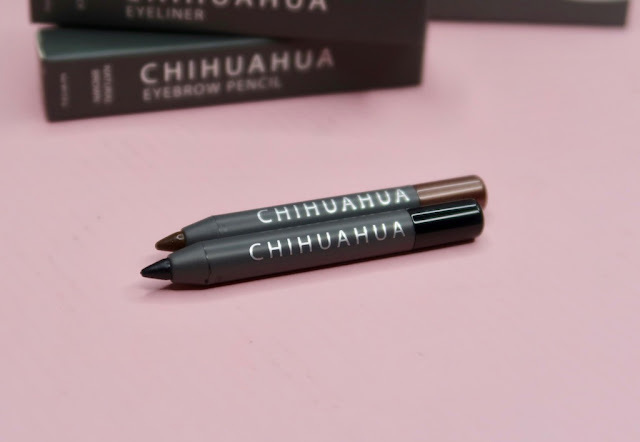 Chihuahua Cosmetics Eye Pencil in Black and Brow Pencil in Natural Brown. 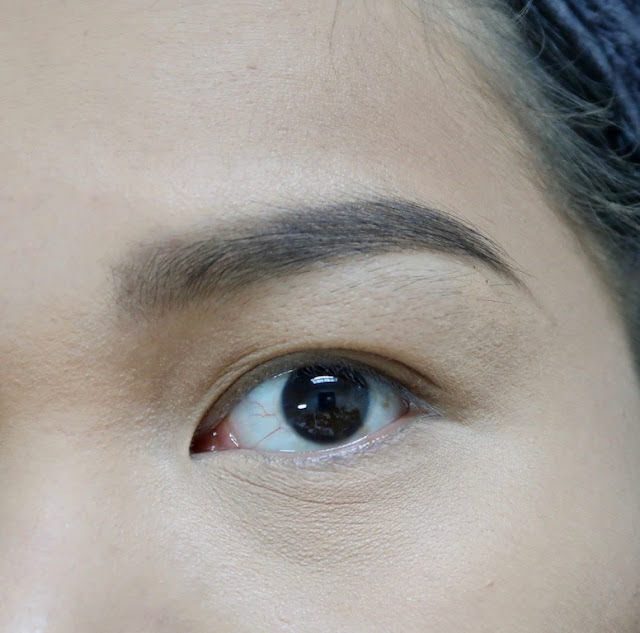 No need to wait for my brow pencils to reach this length any longer before I move on to a new brow product haha! 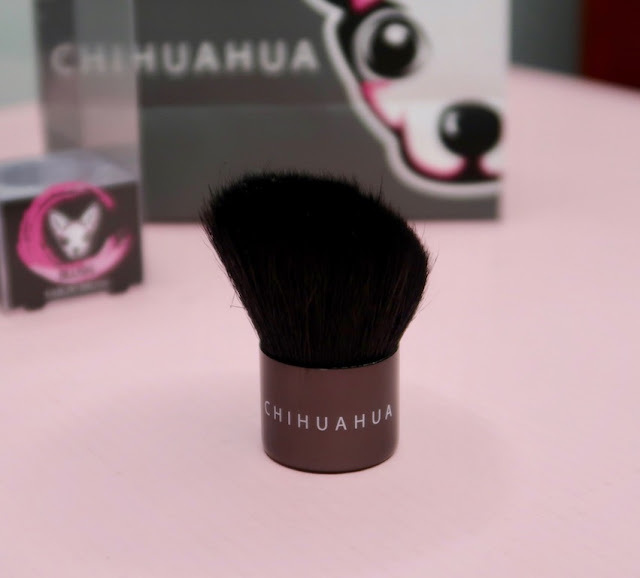 Chihuahua Cosmetics has a brush! This Kabuki brush is a fitting partner to the blush and face powder. It's dense and quite soft, although it hasn't been properly trimmed and evened out. There was residual shedding, although nothing significant. 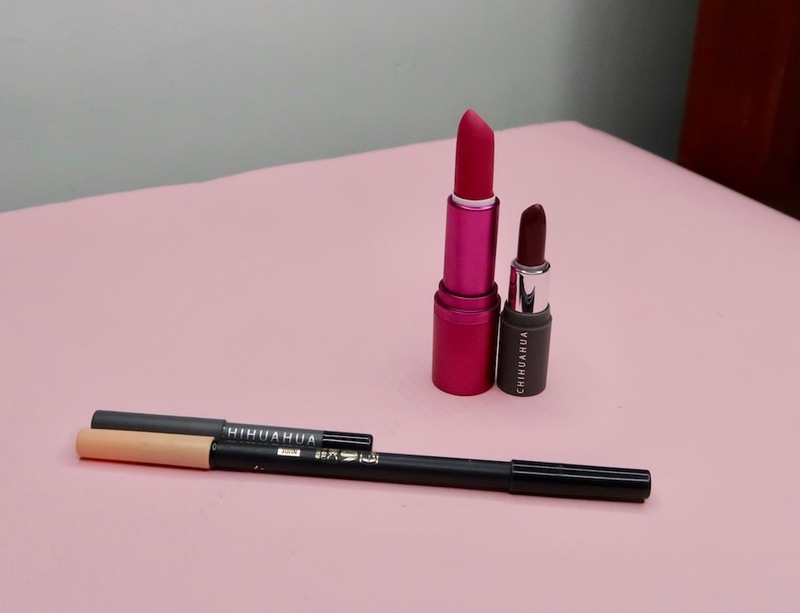 Lipsticks (L-R): Coco, a matte dirty plum shade with taupe. Cherry Pop, a creme warm peach pink. Marilyn, a matte classic cherry red. Powder blush in Sunset is a midtone peach with faint shimmer. Eye Pencil in Black is a rich, matte black. Surprised to know that it's quite opaque! Finally, Brow Pencil in Natural Brown is a medium dark brown shade. 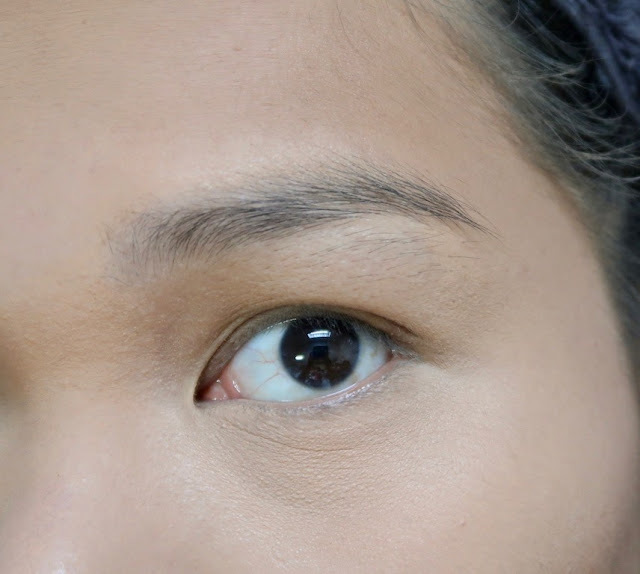 Fits most Filipina brow shades. 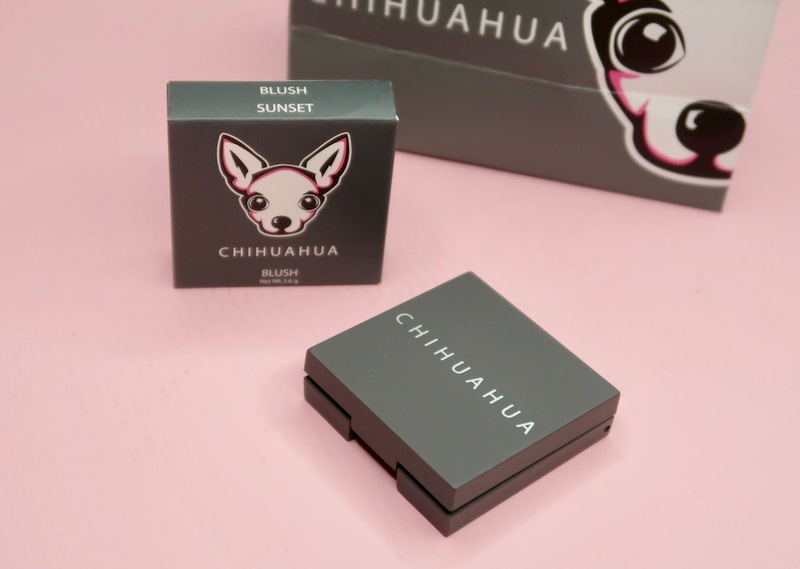 But really, when we say bite- sized, how small is Chihuahua Cosmetics' makeup? 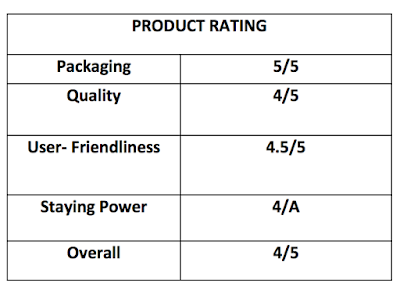 Here's a comparison between Chihuahua Cosmetics products and regular- sized products. They're half the size and half the price of the latter. By this point, Chihuahua Cosmetics is already promising to your eyes. But proof is in the payoff. Let's try them out. The brow pencil looks okay on me and somewhat matches my hair color. Texture is a smooth, semi- hard cream; no warming up needed to get it going and it does not tug on the skin and strands, but don't use it sideways as it has a tendency to break. Staying power is pretty good; it lasts the whole day without fading and fades for a wee bit during workout. Just like the brow pencil, this one is a semi- hard cream and glides on smoothly; no scratching feeling during usage. It's quite pigmented that one swipe is enough and defines the eyes really well too. The eyeliner smudged for a bit on me so I think I'll be using it with powdered or primed lids next time. Here's the blush. It's a pretty shade that's good for morenas. Finish is semi- matte and pigmentation is medium to heavy. Chihuahua Cosmetics Kabuki brush works well with the blush. This shade reminds me of Benefit Galifornia. This is a cute MLBB shade. I can see that it will suit a variety of skin tones. Cherry Pop is categorized as a creme shade, but it has a more matte finish compared to the other Chihuahua Cosmetics lipsticks I have. Coco is a pretty unique shade; I don't have a dirty plum shade in my stash so I'm keeping this! This is categorized as matte, but it's more creme to me. Marilyn is your classic red. I also think that this can be a good dupe for MAC matte lipstick in MAC Red. Like Coco, this one is apparently a matte lipstick, but feels like creme to me. Cherry Pop, due to its texture, stays on longer than Coco and Marilyn, but all the lipsticks are quite pigmented and have a sweet floral fragrance. They're very pigmented too so expect the lipsticks to last for at least 2-3 months, depending on usage. 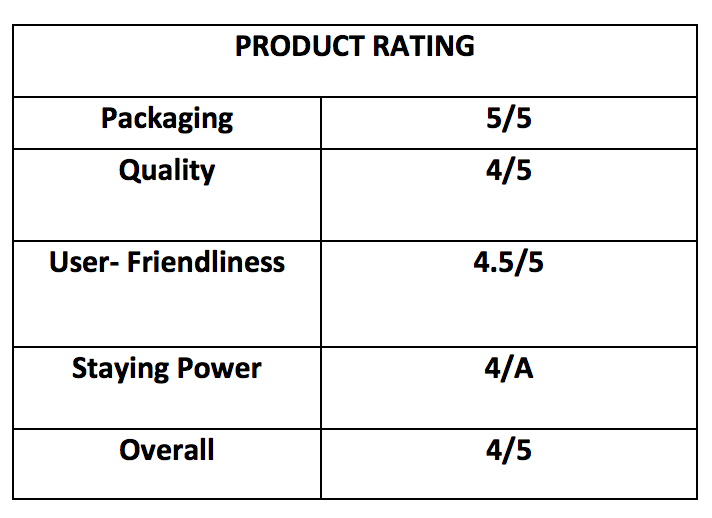 The products are pretty good and I'm looking forward to what they'll come up with next. 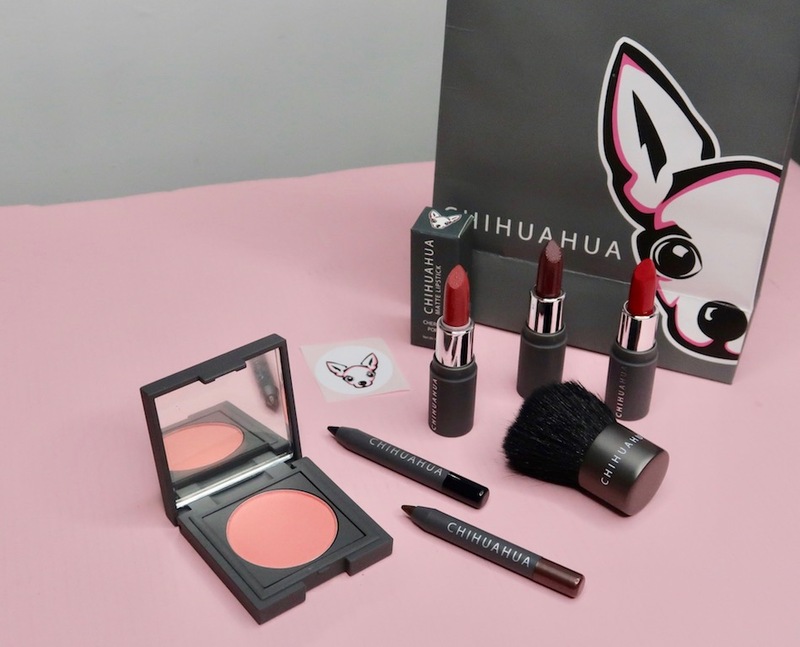 For a new brand, Chihuahua Cosmetics got almost everything right with the branding, concept, packaging, and some products; expect me to keep on eye on this brand in the next few months! 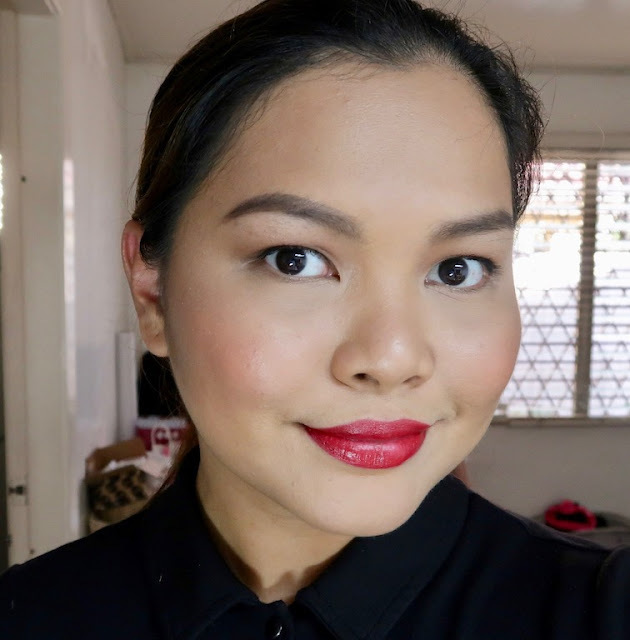 I highly recommend the blush, Cherry Pop creme lipstick, Coco matte lipstick, and brow pencil! Please visit CHIHUHUA COSMETICS on Facebook for more details about this brand. The travel size make-up is finally up on the blog!! I have been waiting for this post since you uploaded the photo on Instagram hihi... I also do love the Cherry Pop!! sooo girly... and the blush!!! so cute!!! but most of all!! the price is right haha!! Can’t wait to buy this as soon as we go to Manila! It so cute on the picture for sure it's way more cuter in personal. 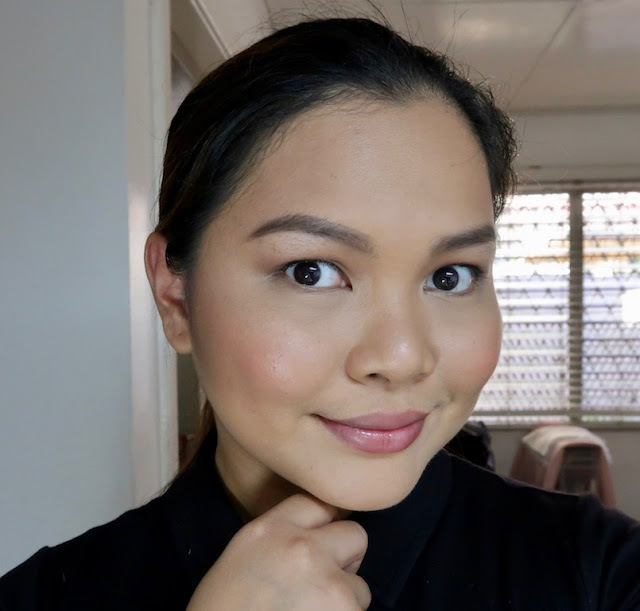 I do have few makeup but I would love to try this one too or maybe I could give this as a gift for my eldest daughter who is starting on her kikay kit or as a gift itself to friends. The shades are pretty too. These products are so cute! They are very handy especially if you are attending something formal where you only bring a clutch bag which means you can retouch anytime with almost all the basics. 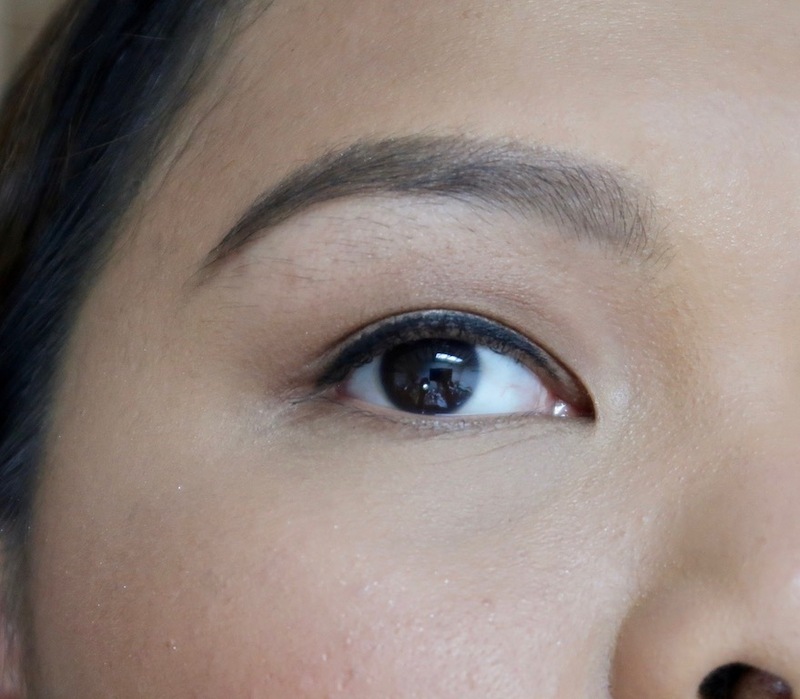 I love the eye pencil and the brow pencil because it fits perfectly on my jean's pocket too so in case I am lazy to bring my whole kikay kit at the restroom, I can always have that kilay is life. SUPER CUTE! 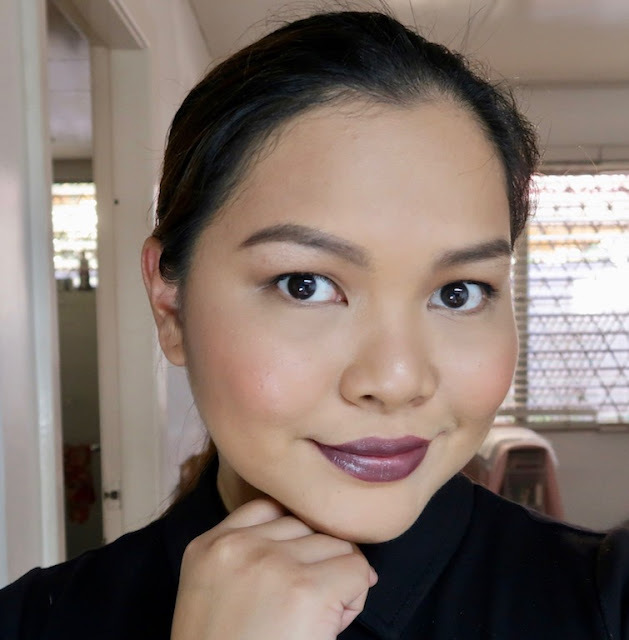 I love the blush and the lipstick in Coco, my goodness I need to go to Eastwood Mall ASAP! Oh my gosh, love that this product is handy and perfect for travel.Plus it's cute too! Teehee! No need to bring that bulky makeup kit. Love your FOTD in here as well. Thanks a bunch! WHYY SUPER CUTE!! And affordable as well. I love that they differ from other brands in terms of size hihi. Perfect for me, na hindi makaubos ng lipstick. 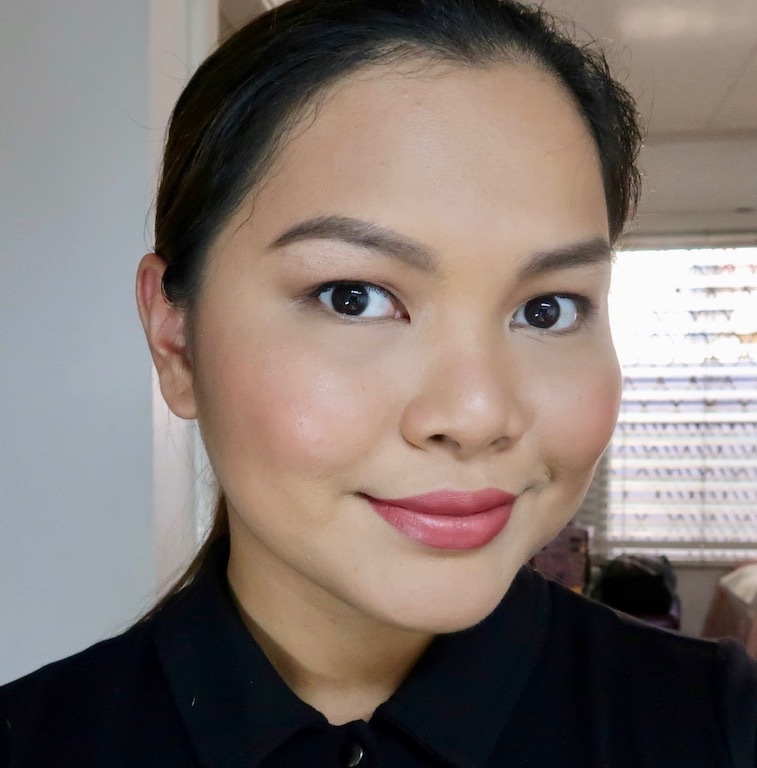 Full time mom ako, so every weekend lang o basta aalis ang family dun lang ako nagmemakeup minsa nga wala pa. Will try this one after ng current kong ginagamit. Thanks for this post Ms M.
This are the cutiest product ive ever seen. Travel friendly product that could bring anywhere you wanted to go.